This is by no means the typical wedding band. Instead, our 10mm designer Argentium silver four-sided design men’s ring is anything but the norm, and is perfect for a groom who prefers to stray outside of the box, especially when it comes to his wedding band. Exuding a palpable masculinity that is virtually impossible to ignore, this designer ring for men offers a powerful four-sided design. The comfort fit band contrasts a satin finish center with polished beveled edges, for a highly detailed and immaculately engineered look. And don’t worry, we know that you’re on a budget, and you’ll be pleasantly surprised by the affordable price we offer on this piece. It may look like a million bucks, but it’s nowhere near priced that high. 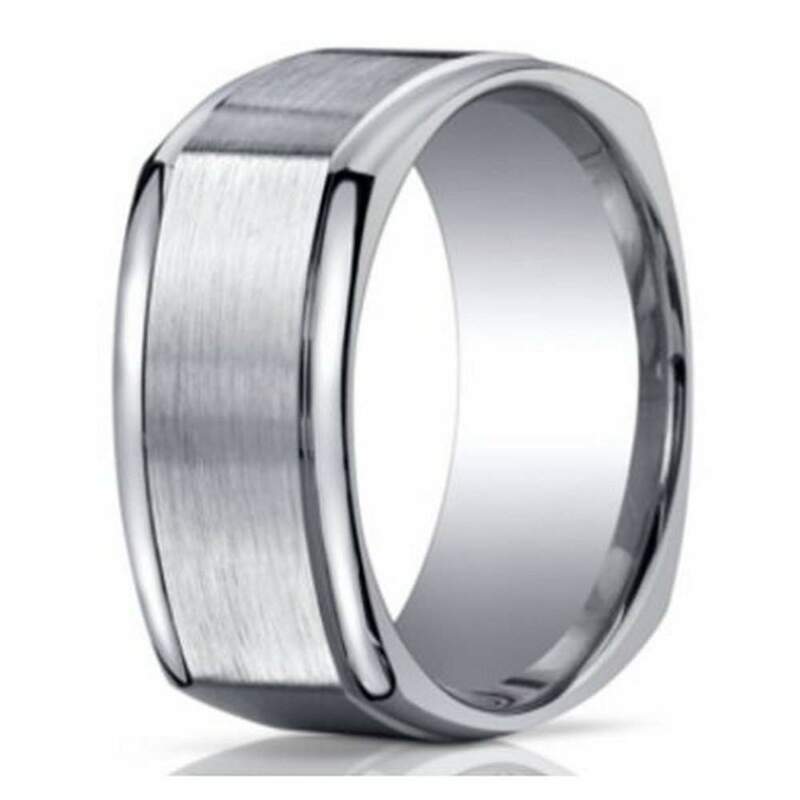 One of the best parts of our 10mm designer Argentium silver four-sided design men’s ring is the fact that it has that comfort fit band to make it comfortable for all-day wear. After all, this is a ring you won’t want to take off. Please note, comfort fit bands tend to run ½ size smaller due to the additional metal inside the ring. Because of this, we recommend visiting your local jewelry store and having your finger sized before placing your order. We also offer custom engraving up to 30 characters for the final special touch. Very happy with the ring itself. 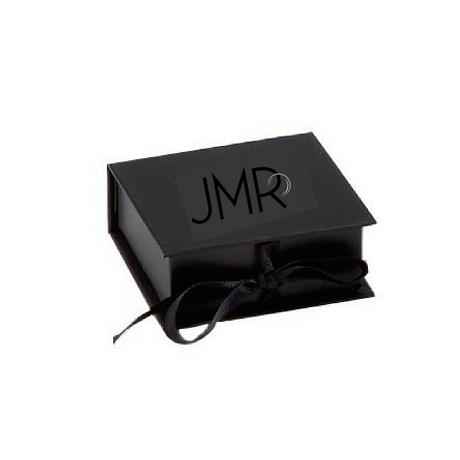 The service was very good the ring shipped promptly and received quickly.